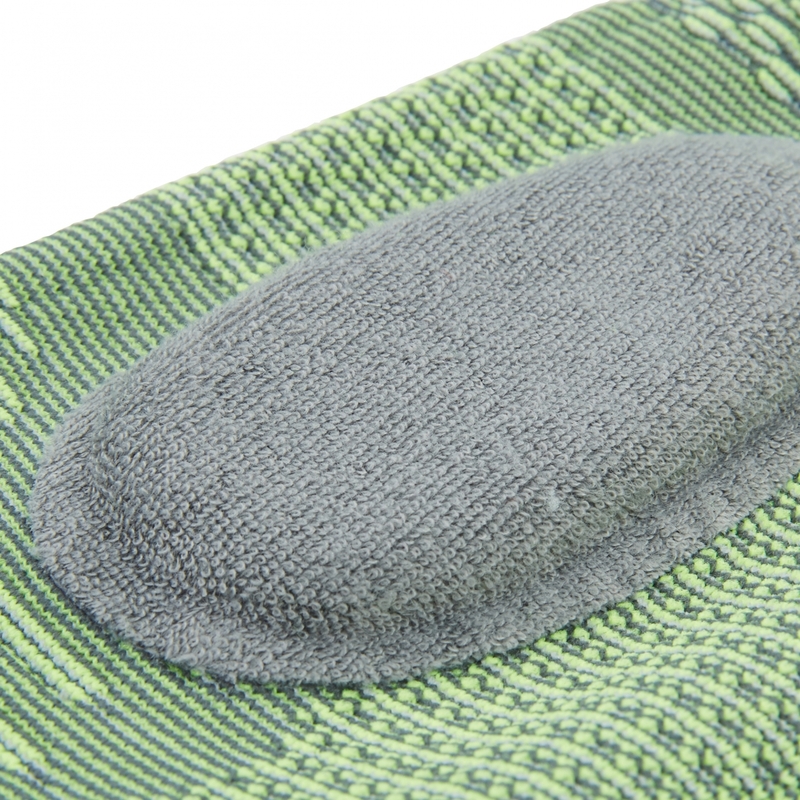 This Neotech Care elbow support brace utilizes a SPECIAL KNITTING RADIAL COMPRESSION TECHNOLOGY increasing the support provided by a standard fabric itself by an extra 20%. 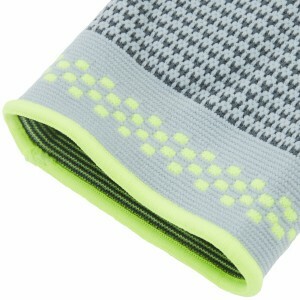 The high quality blended nylon, polyester and spandex fabric is comfortable to wear and lets your skin breathe. 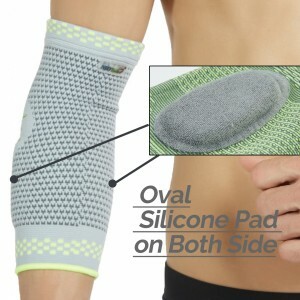 It is ideal for those who need extra support due to a weak or previously injured elbow joint while keeping FLEXIBILITY. 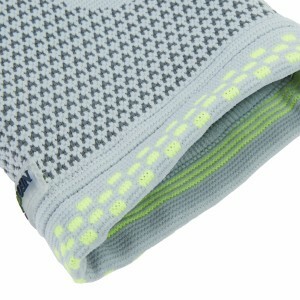 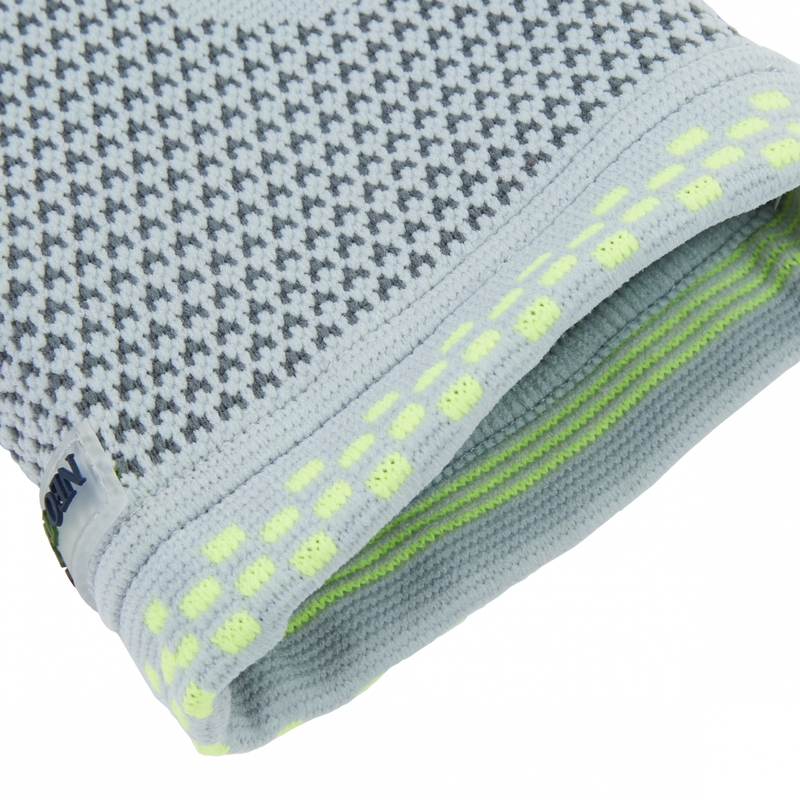 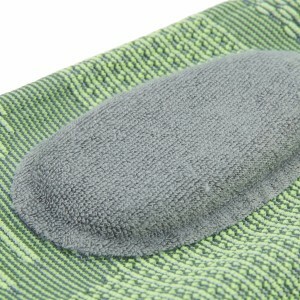 The compression also helps to improve circulation and reduce inflammation. 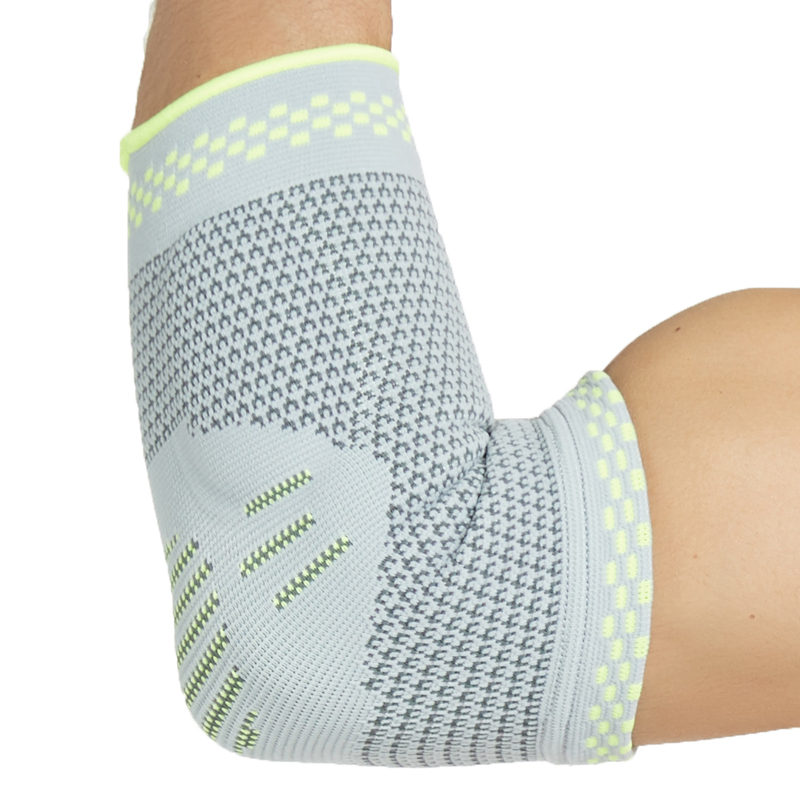 Whether suffering from tennis elbow but still need flexibility, or just from everyday use, this elbow sleeve is ideal for everyone. 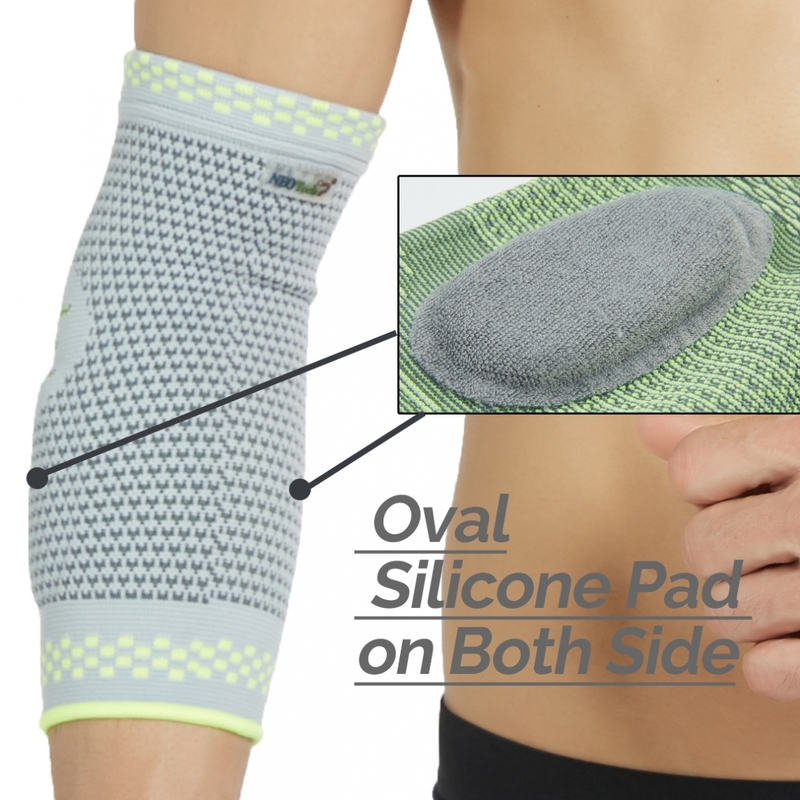 It features 2 oval-shaped SILICON PADs positioned on right and left side of elbow on the forearm side of the joint (see product pictures). This further stabilizes, protects and releases tension. This protecting elbow sleeve provides focal support to the joint and surrounding muscles. 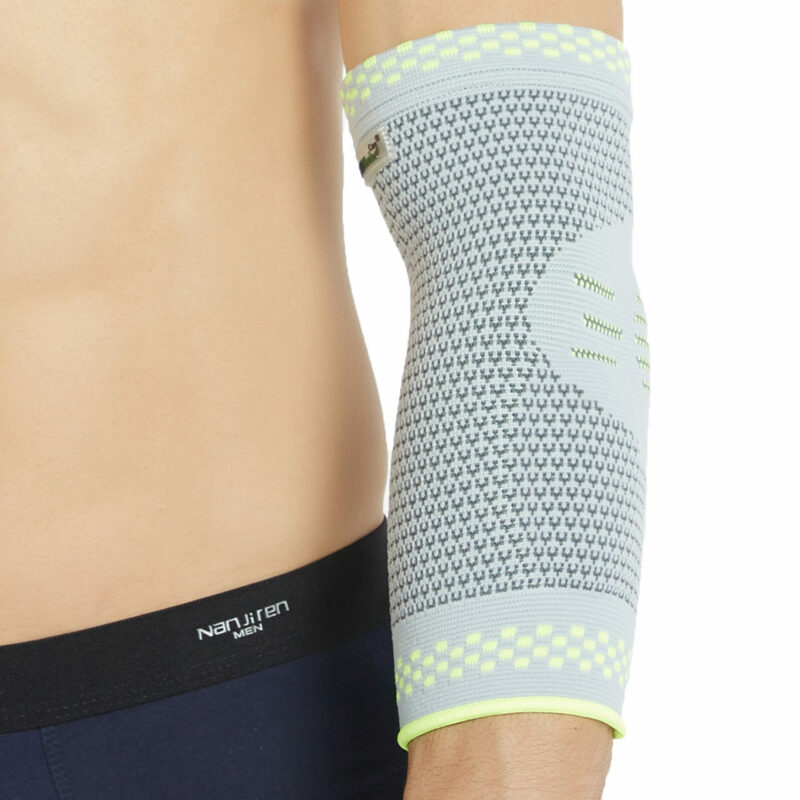 It will stabilize your elbow joint and help relieve or prevent pain caused by injuries, overuse or repetitive motions.